The Stanley Parable is a game about Stanley, or is it? The whole game constantly messes with your perception of what you should actually be doing, strange for the world we live in where games hold your hand every step of the way. You think you know what the Stanley Parable is, but do you really? That’s the question the developers at Galactic Cafe will keep asking you throughout the course of the Stanley Parable, including before you even buy it. The whole game centre’s around the premise of getting your pre-conceived notions of what a game is and messing with them to the point you’re not even sure whats happening anymore. It’s something that interested me profusely, to the point I had to pick up a copy of the game and play it as soon as possible to ensure that I heard no spoilers whilst listening to the Giant Bombcasts Game of the Year deliberations. The Stanley Parable is all about choices, or lack of them at times. Do you choose the left door, or the right? Or if the room is devoid of doors, do you start exploring, or do you listen to your narrator with instructions on what to do next? It all boils down to the choices you make throughout each playthrough of the game. 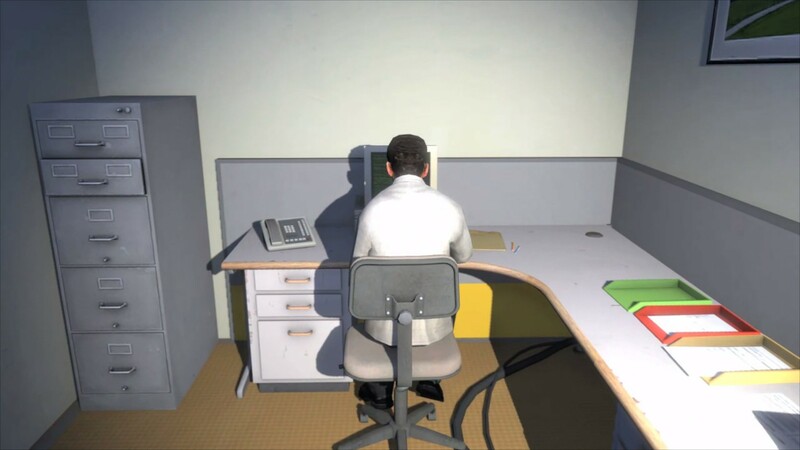 You start the Stanley Parable in an ordinary office, taking control of Stanley, who’s job is supposedly different today as there seems to be no one around. From here, it’s all down to you as the player, to decide whether to play along like the narrator tells you to, or whether you want to plot your own course of action throughout this seemingly ordinary but strange world. I suppose you could say The Stanley Parable is all about feedback. You choose to do an action, or lack of an action, and you receive feedback from either the narrator, or the world around you. It’s this feedback loop that keeps you playing the game, enticing you to play with the world in different ways to see the feedback you receive, which is mostly comical in nature, but also philosophical in tone. This type of interactivity could only be possible in a game, you couldn’t get this kind of feedback loop from a movie or book. 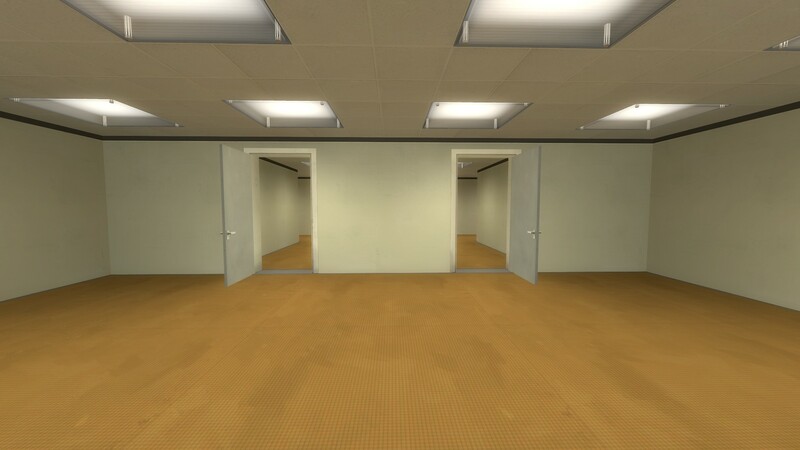 The Stanley Parable will take you to many different locations, all office themed, but definitely unique in their own way. Galactic Cafe knew the style they wanted to portray, and certainly stuck to it, with some interesting and curious results. 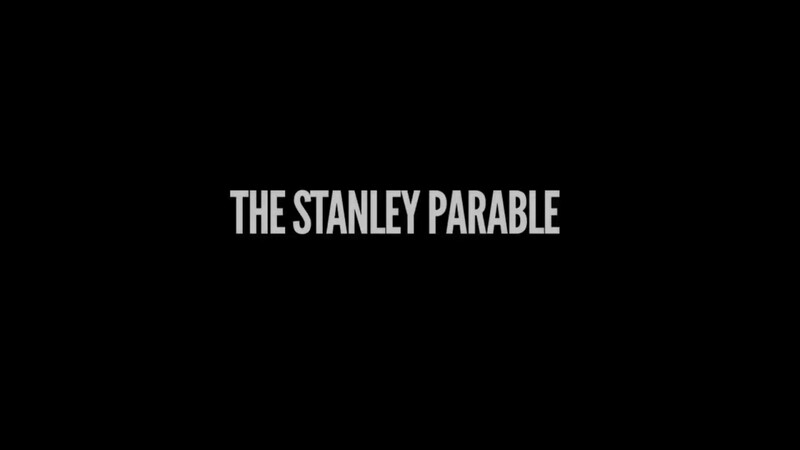 One of the main attractions of the Stanely Parable is the narrator; a posh, well-mannered individual which is there to guide Stanley, and in turn, you the player, through this seemingly weird day. He talks directly to you, edging you on to go one specific way through this seemingly linear world, and even interacts with you when you break it, walking down hallways you weren’t mean to. It’s refreshing and original, something that’s unique in todays world of contrived experiences. It’s hard to go into too much depth with the Stanley Parable without spoiling any of it. 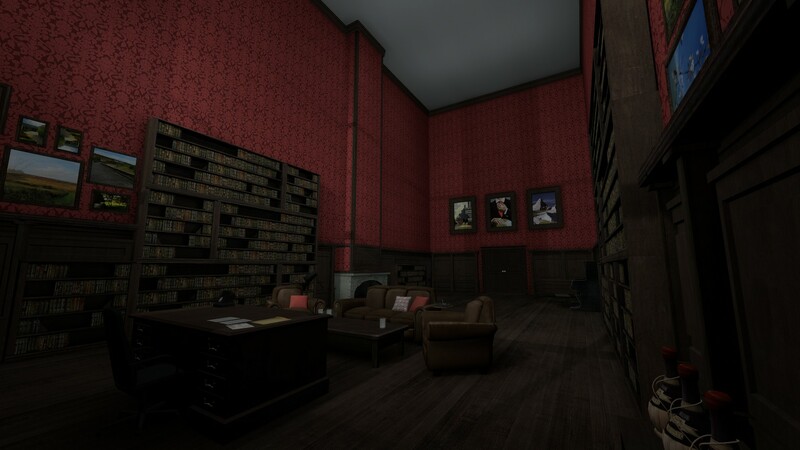 Most of the game consists of experimentation, similar to how Gone Home’s story was intrinsically linked to it’s game mechanics, The Stanley Parable too, makes its story and narration a direct association of what you do. All I can say is: the Stanley Parable has to be experienced first hand to truly know what it’s trying to say. Stanley is a blank slate of a character to which you can easily project yourself in his place. As you continue to play the game, you start to realise how much like Stanley you really are whilst playing any type of game. The Stanley Parable is fantastic in giving you the kind of interactivity you can find no where else. I enjoyed my time in Stanley’s world, poking and prodding every nook and cranny to see what I could break, or what new piece of dialogue I could receive from the narrator. It truly makes you think about games in a broader context, from the fact most games are linear in nature to give you a tried and tested story, or in the sense that games can be open, and we are always looking for ways to break the ruleset, or to find the limits of what we can and can’t do within these new worlds.